The international investigation of human rights violations in Chechnya is an important step towards ending impunity for systematic violations of human rights. 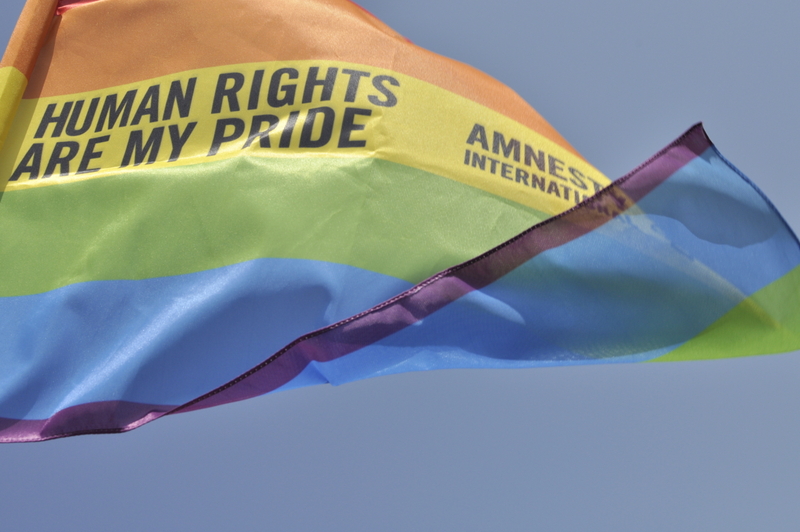 Amnesty International welcomes the decision of the 16 OSCE member countries on 1 November to establish an expert mission, under the organisation’s Moscow mechanism, to investigate reports of human rights violations in Chechnya, in particular the campaign against LGBT people unleashed early last year. “The OSCE Moscow mechanism is an important instrument for carrying out international investigations of serious human rights violations in Russia. We welcome the willingness of OSCE member countries to establish an expert mission in order to shed light on what has happened in Chechnya. This is exceptionally important in a situation where national mechanisms for investigating human rights violations have proved ineffective and unable to identify the perpetrators and to ensure justice for the victims,” said Amnesty International’s deputy director for Eastern Europe and Central Asia Denis Krivosheyev. On this basis, OSCE members may not invoke the principle of non-interference in an attempt to prevent the investigation of human rights violations in their country. In more than 25 years that it has been in existence, this instrument has been used only seven times. This is the first time it will be applied to Russia. “Last year the whole world was shocked by reports of a campaign of kidnapping, torture and killings in Chechnya of men who, according to the local authorities, belong to the LGBT community. Regardless of all efforts on the part of human rights defenders both in Russia and abroad, these reports have not yet been properly investigated,” explained Krivosheyev.